Following the resumption of domestic games approval process three months ago, China's State Administration of Press, Publication, Radio, Film and Television (SAPPRFT) has recently resumed approval of imported games after a 14-month freeze. The approval of both domestic games and imported games are anticipated to ease investors’ concern on the gaming industry. 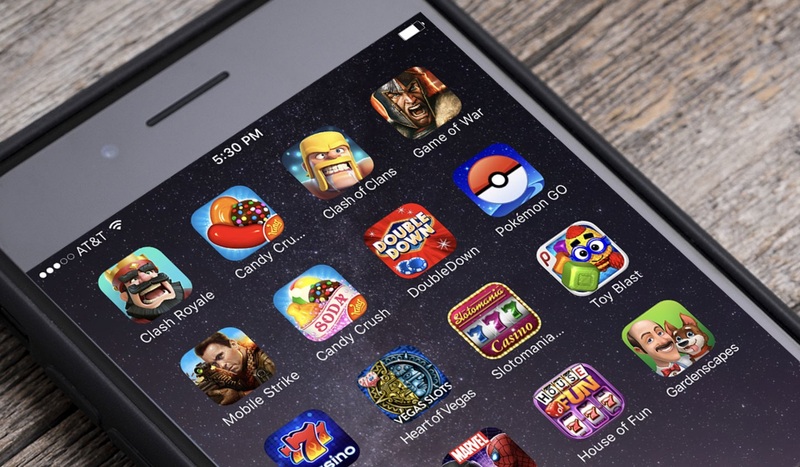 Moreover, with more core games entering the Chinese market, China’s gaming companies are expected to gain a significant boost on their channels to monetize. The leading company of the industry can gain a larger portion of overall market share amid the consolidation phase of the gaming industry. Furthermore, Cloud technology is expected to be a prime factor driving the future market growth and lead to a reformation of the gaming industry. Investors are recommended to accumulate large gaming companies for medium/long term investment. Frontier Capital Management Limited (“FCM”) is a subsidiary of Frontier Financial Group (“the Group”). It is regulated and licensed by Hong Kong Securities and Futures Commission, also is an Exchange Participant of The Stock Exchange of Hong Kong Limited, and a Direct Clearing Participant of Hong Kong Securities Clearing Company Limited. The information contained in this website is for informational purposes, and does not intend to recommend, invite, offer, or confirm of any terms. Based on the sources that are believed to be reliable, FCM attempts to provide accurate, complete, and up-to-date information and analysis. However, FCM cannot represent or guarantee its accuracy, completeness, or timeliness of such source and information. Before making any decision on your investment, you should weigh the provided information carefully and bear any responsibility and risk incurred. And you should seek for advice of a professional financial advisor. The Group, its subsidiaries and connected persons may have held some of the equity securities mentioned in this article, but the Group and FCM will place your financial interests ahead of their own.